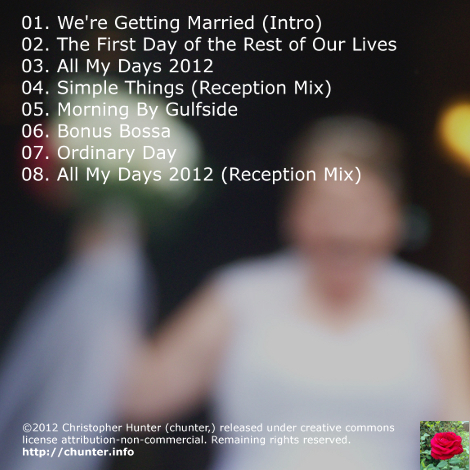 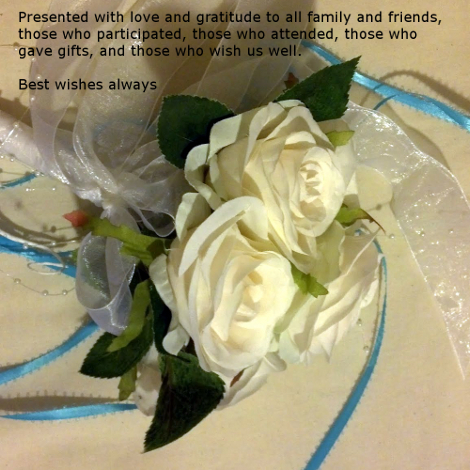 This project began as a collection of the music used when chunter got married in April of 2012, tracks 2, 4, and 8 were used during the wedding and reception. 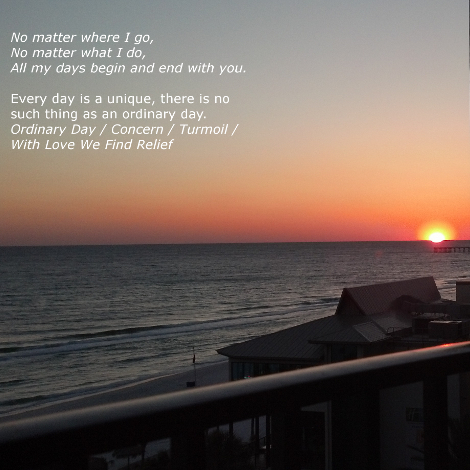 Track 5 was composed with most of the programming done on the balcony of the hotel room one morning on honeymoon (before the wife woke up,) and the remaining tracks are reworkings of previous material which were originally intended for a different project. 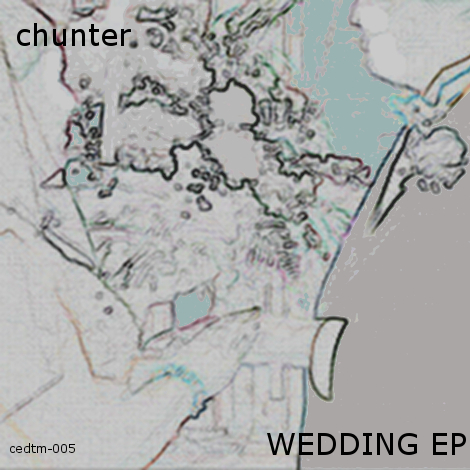 Sounds range from an orchestra imitation, some electronic instrumental pop ballads, and a chiptune epic.